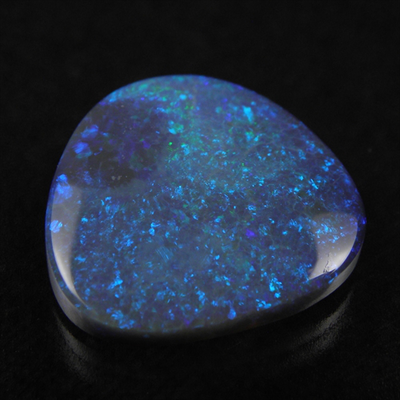 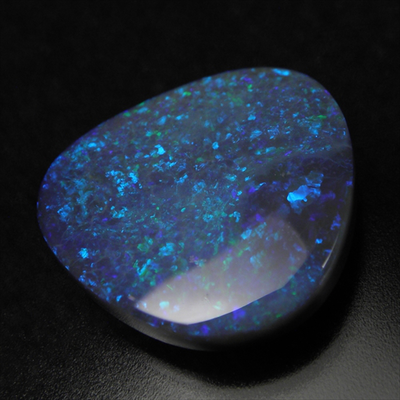 Beautiful large black opal with blue & green color and a pinfire pattern. 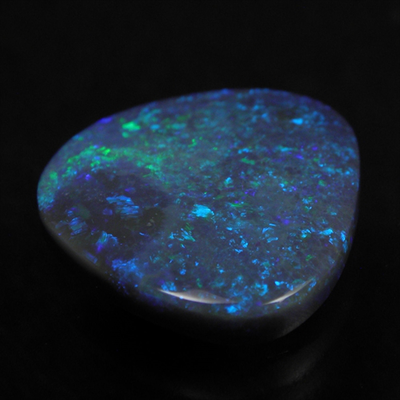 A great piece of gem from Lightning Ridge, NSW, Australia. 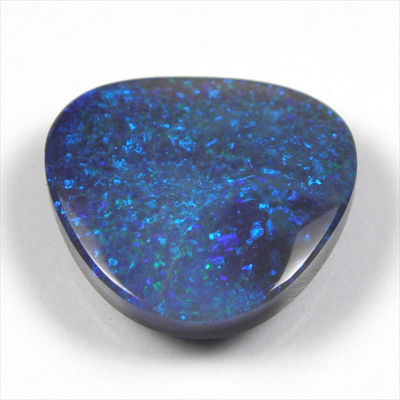 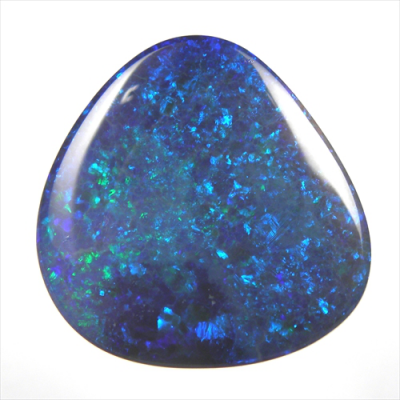 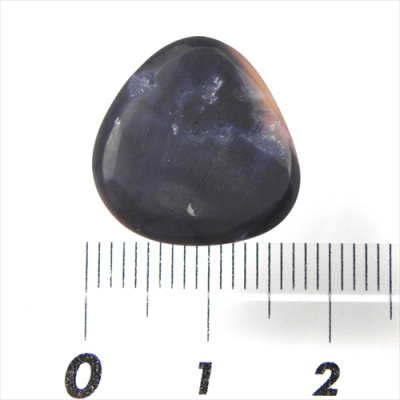 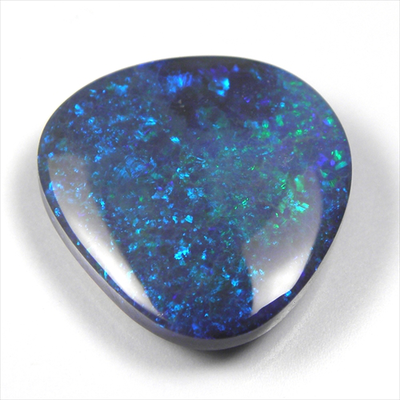 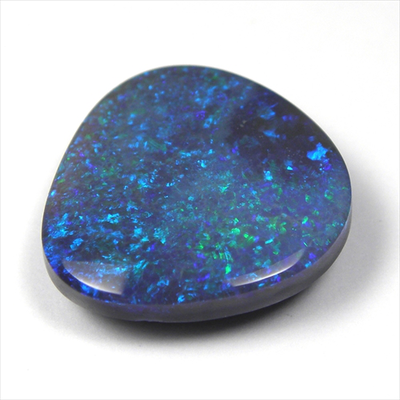 It is large sized black opal loose for only a little price, dark body tone and a lovely triangular shape which is just perfect for a pendant, if you're making an opal jewelry!